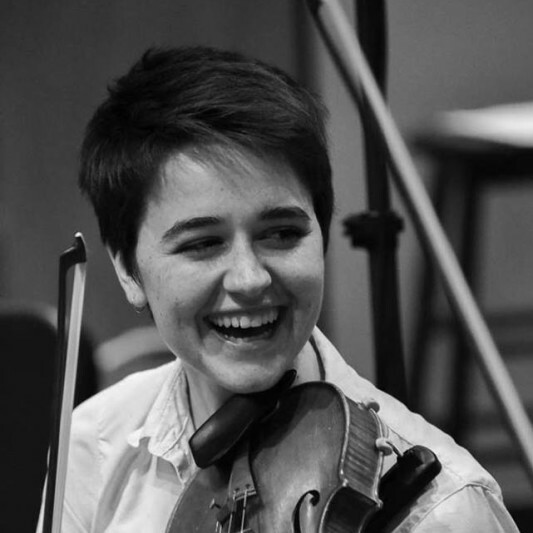 Hi, my name is Sadie and I am a violinist, producer and composer for Funk, EDM Pop and contemporary string arrangements. I am a sound writer. 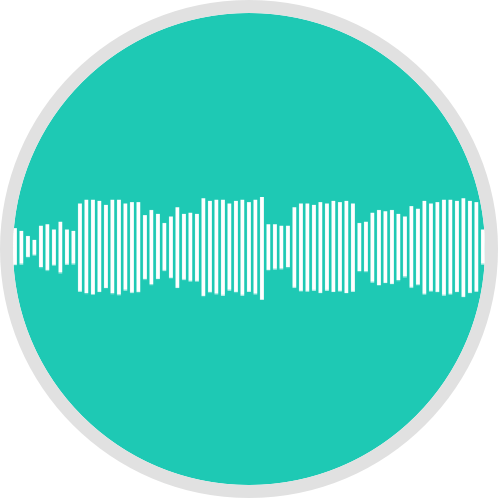 I can write the sounds to a simple recording and create a radio ready product. 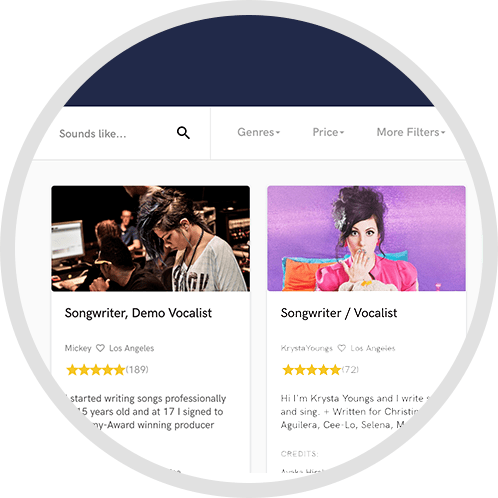 I provide my services to songwriters and vocalists who need to bring their great song to the next step and create a radio ready production of their song. As a producer and arranger my goal is to get inside your head and figure out your goals for your song and the sound you want to hear as a finished product. A: I am working on a new track with artist Elise Go. I just finished up another track with Amni Musfirah and it will be released in November or December. A: Digital - because I can't afford analog. I would record vocals with analog but that's not a financial option right now. A: That I get to be creative and learn and collaborate with creative people. A: 1. What are your goals for the project and how can I help fulfill these goals? 2. What music are you listening too? 3. What is your deadline? 4. What is your budget? A: I think the most important thing is to make sure your style of music matches the producer and you are both on the same page with the sound and music you want to create. Producers are here to fulfill a vision and it's your vision, so make sure that really happens. A: my fiddle, notation paper, pencils....none of my other gear would work on a desert island. 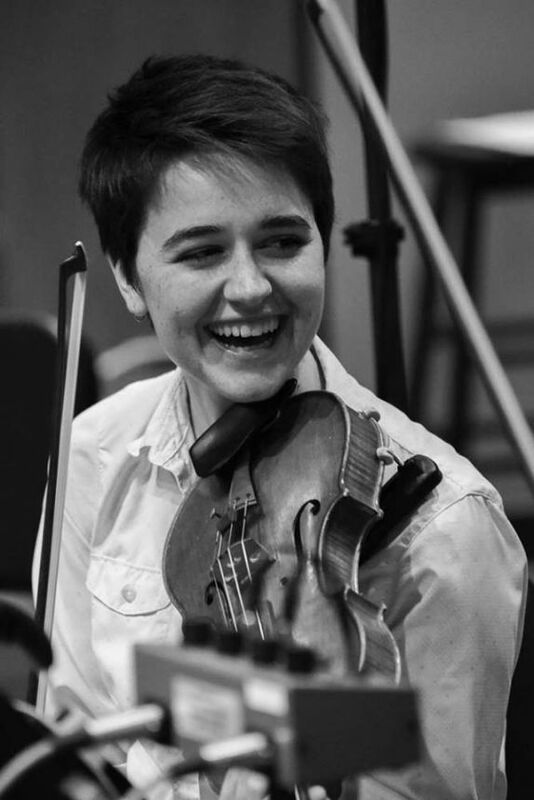 A: I started playing violin when I was seven and I grew up playing in my family Bluegrass band. I went to Berklee College of Music and thought I was going to be a Bluegrass musician for the rest of my life, but then I took a class called "Groove Writing" and had to transcribe and program grooves once a week. I really loved the process and found my love of Funk and Pop. After that I pursued degree in Contemporary Writing and Production and found many opportunities to hone my craft as a producer and collaborator with other artists. A: I love to make people dance. That's what I love to hear in a song - the groove and if it makes me move. A: Kimbra - her vocal arrangements are amazing and her sound color is so bright, energetic and groovy. A: Organization! The more busy you become with life and work - just make things easier and organize your DAW and sample libraries. It takes time to do, but you will no longer be spending hours of time on finding that one favorite kick drum sample you remember using 6 months ago on another session. A: Funk, EDM and usually any genre that needs a string arrangement (because strings are awesome and can fit into any style). A: Creating music that makes people move. A: 1. Communicating with the client about what their vision is with the product, what my role is in achieving this vision and establishing a deadline. 2. After the goals are set I map out my own plan and timeline and begin the creative process. A: I use Logic Pro X for any beat-making or sound writing and Pro tools for audio editing, mixing or recording. A: Dave Tozer, Miracle Skulls, Kimbra, Benjamin Wright (string arranger), Greg Kurstin. A: As a producer I am finding the sounds and effects in a DAW that create a beautiful and fully finished song. 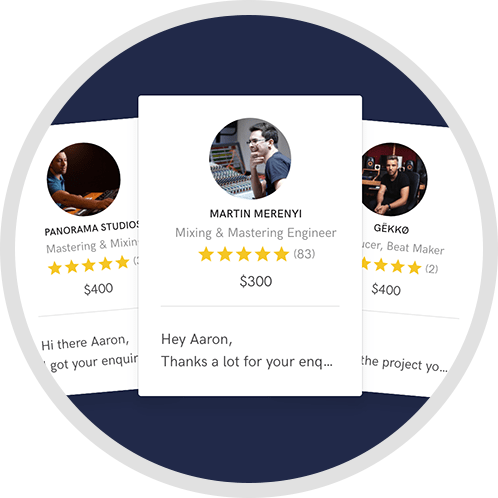 I also arrange for strings from string quartet to a full string orchestra in styles such as Pop, Christian Rock, Funk, Bluegrass and Classical. I allow for three revisions of a production or arrangement.